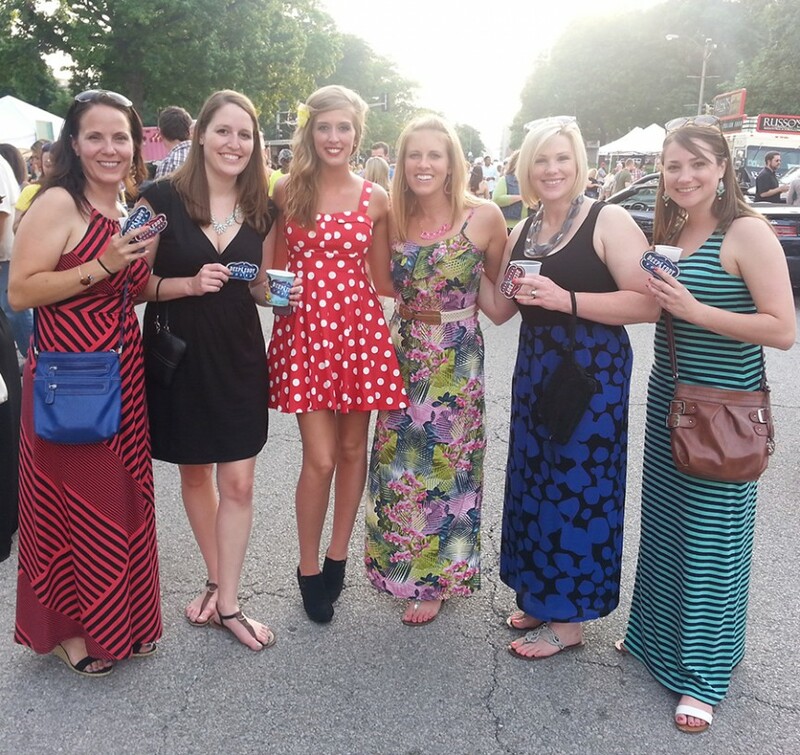 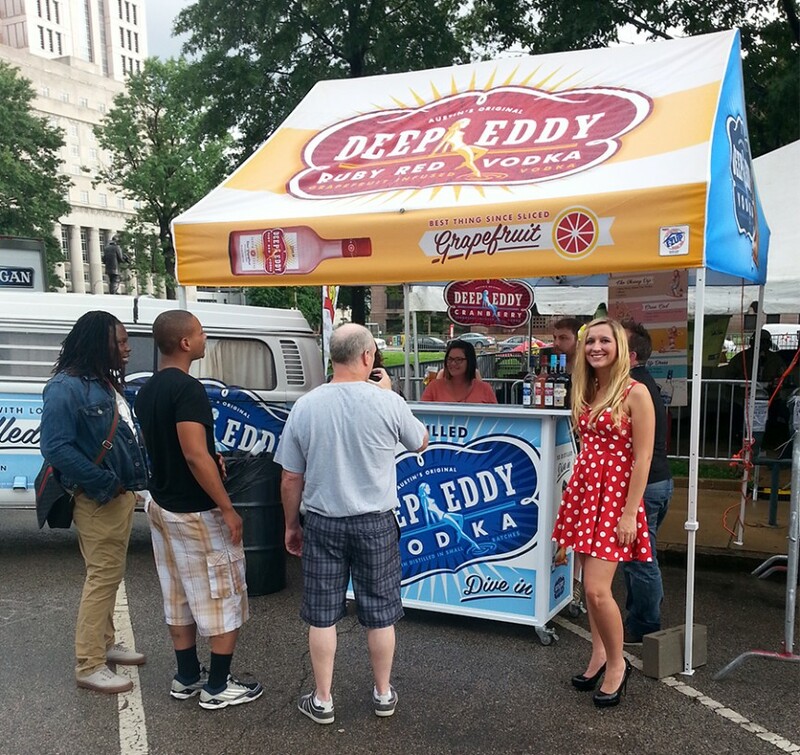 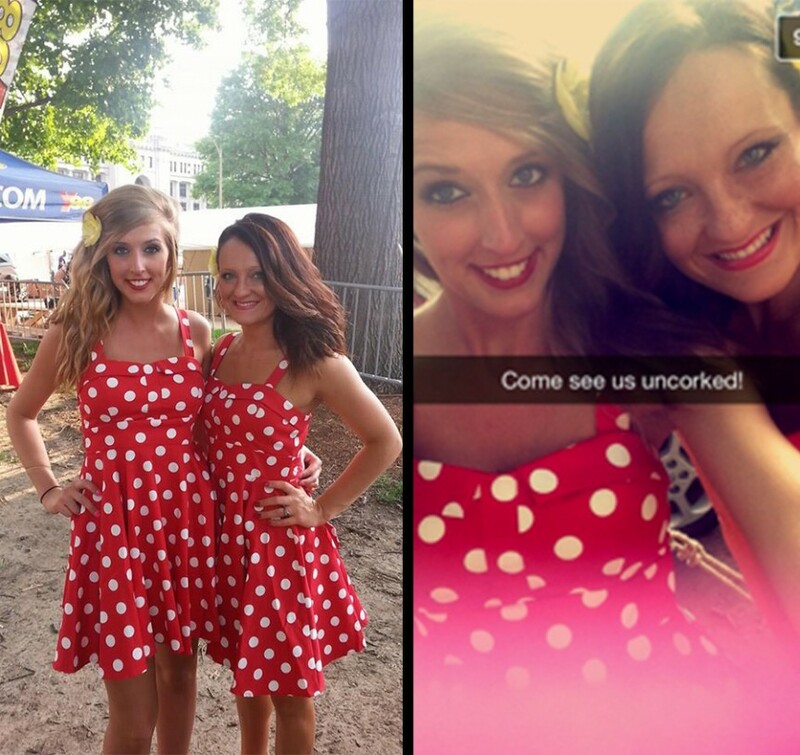 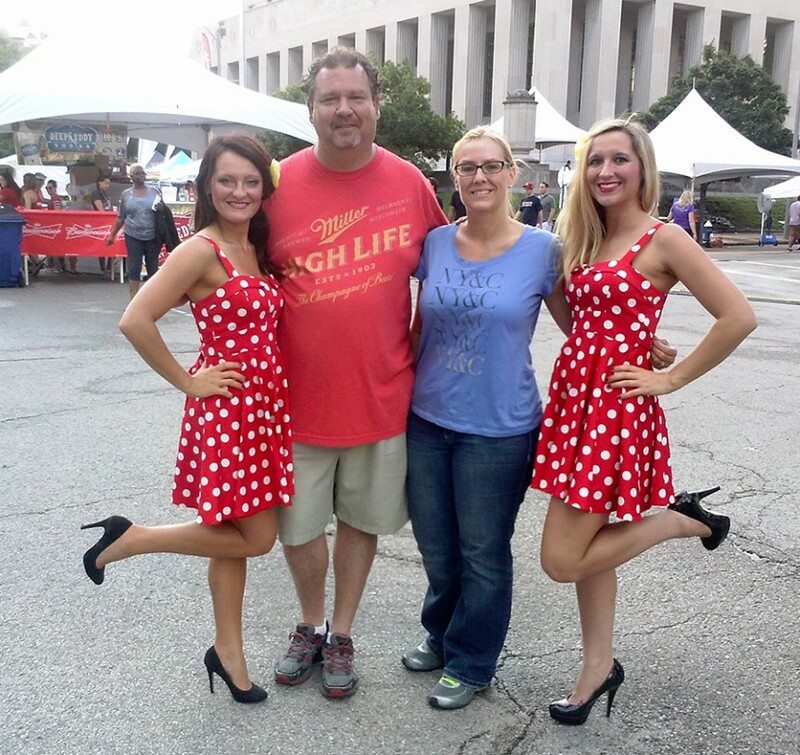 Our promotional staff had the opportunity to work Un-Corked which is an awesome two-day festival downtown St. Louis while being the promotional face of Deep Eddy Vodka! 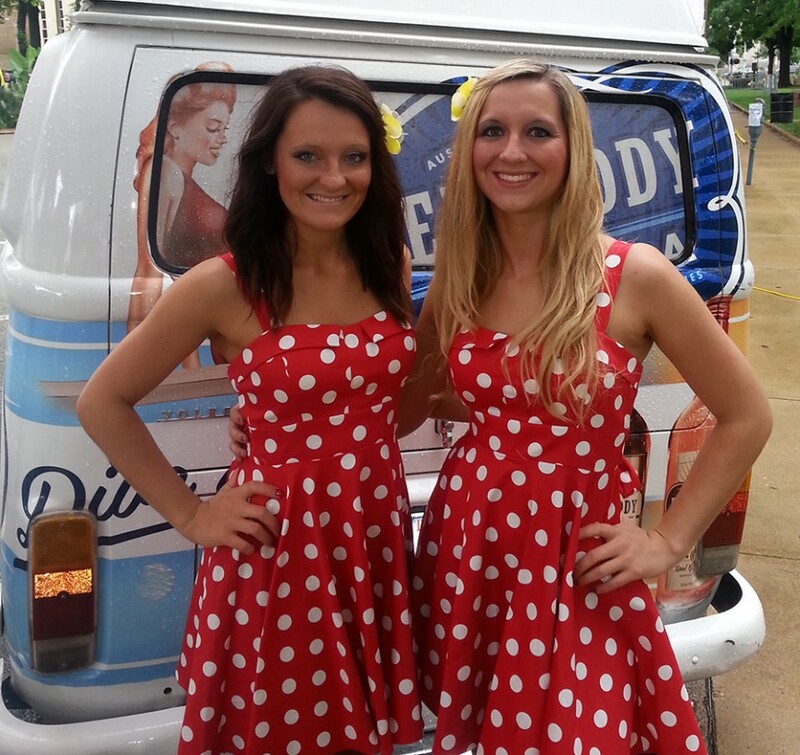 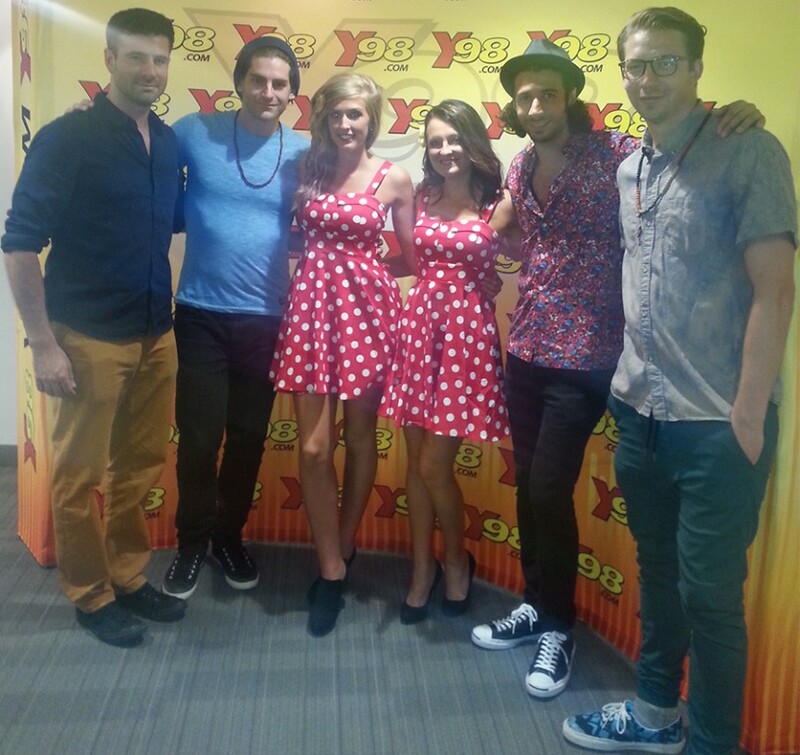 The promo models were dressed in the famous pin-up attire to greet and interact with guests while passing out promotional giveaways and working with Y98 radio and the live bands! 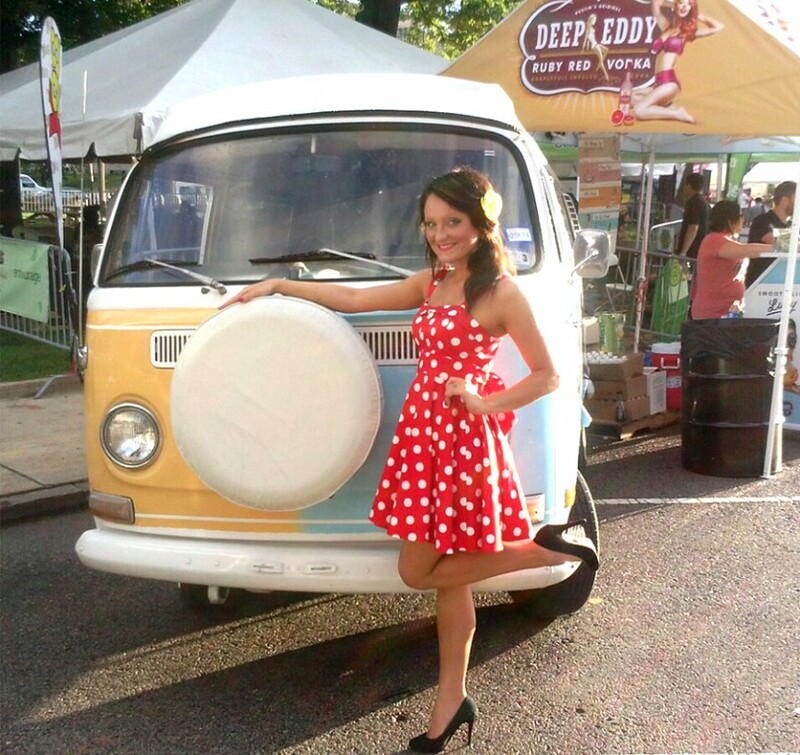 The original and unique Deep Eddy Vodka from Austin, Texas is distilled 10 times for the smooth, crisp flavor.